Holmes Structures works side-by-side with Holmes Fire in California. That collaboration allows access to a specialist team of structural-fire engineers with technical expertise and collective experience of more than thirty years in the field of structural fire engineering. 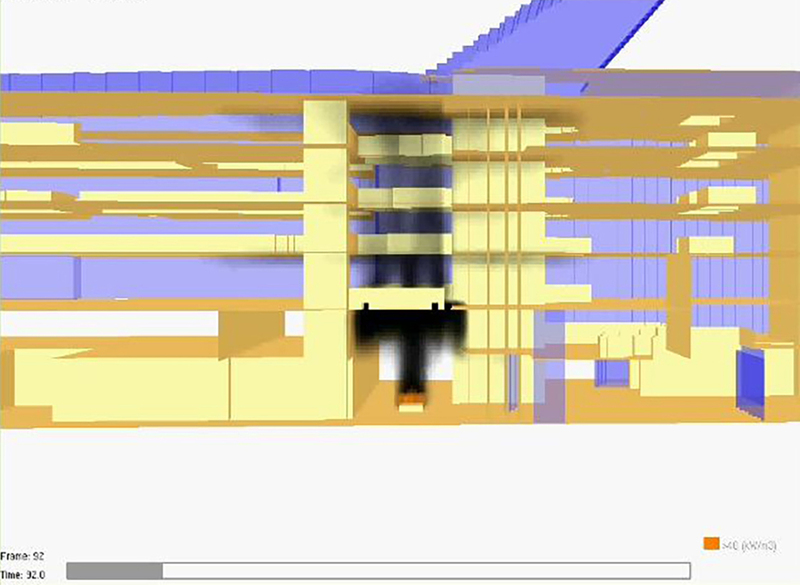 The Holmes Fire team is capable of analyzing the response of timber, steel and concrete structures in fire within both new and existing buildings. 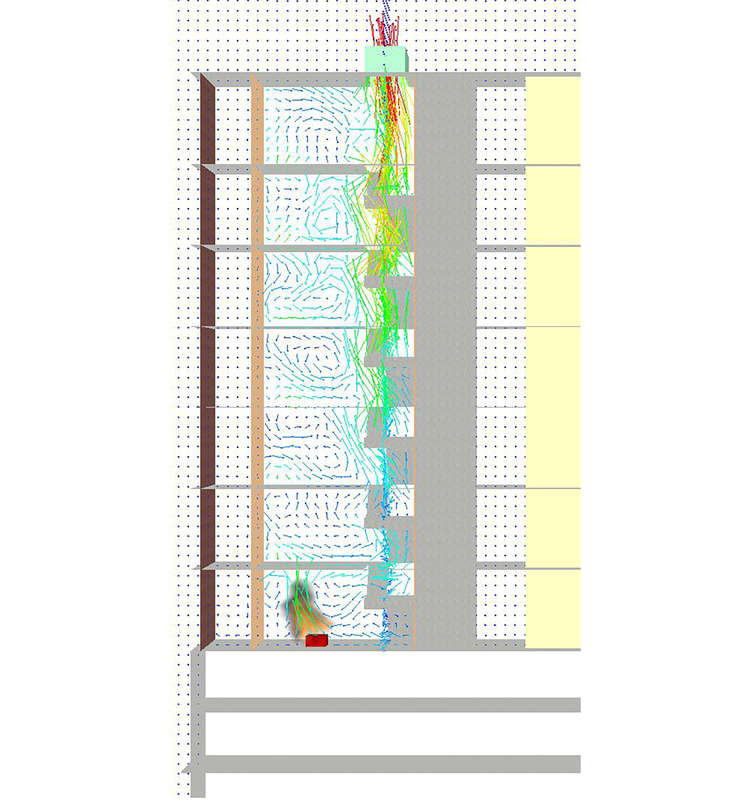 Performance based fire engineering egress solution for glass use along egress corridor at central staircase. Collaborative project utilized both Holmes Structures and Holmes Fire. Modern building codes of construction have prescriptive requirements for achieving fire resistance of structures. Historically, a building was designed and then additional fire protection materials were applied to meet code. 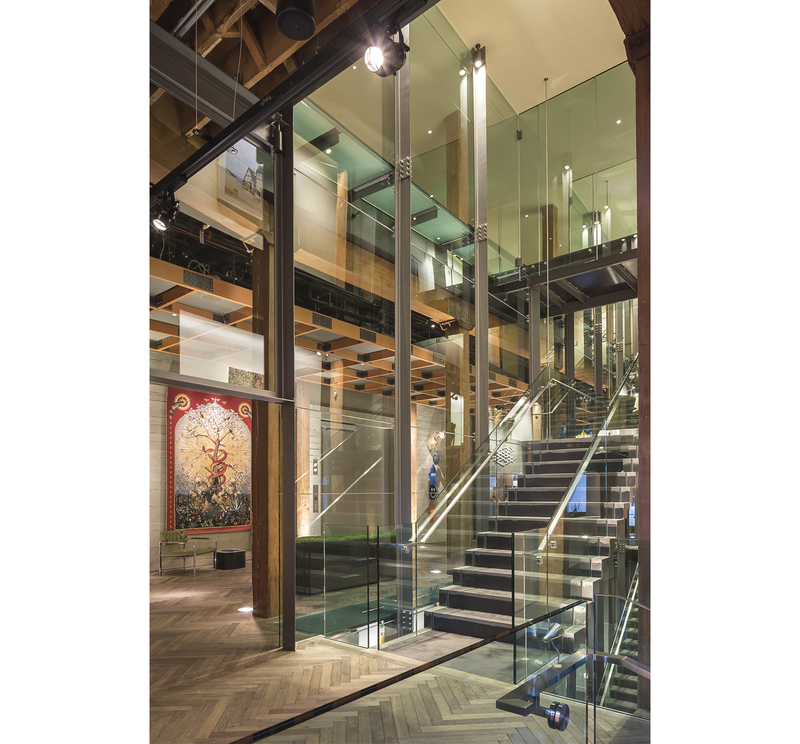 Some of these fire rating requirements can be highly onerous and can result in costly structural fire protection, increased structural weight and impede on the aesthetics and architectural aspirations of modern building design. These requirements do not consider project specific requirements and can lead to a simplistic and inefficient designs. Holmes Fire has found that using technology and a performance based engineering approach increases the performance of a structure in a fire and often provides a holistic improvement in the overall design. Holmes Fire understands how structures behave in real fires and can provide innovative solutions to safely eliminate unnecessary structural fire protection and to optimize structures for fire resistance. 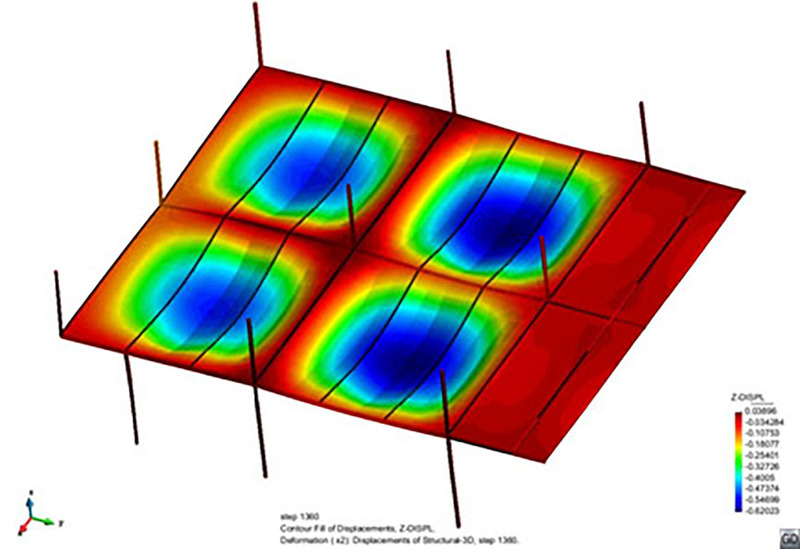 They employ a wide range of analysis methods, including advanced finite element analysis that can detect failure mechanisms in structures, resulting in more robust structural design. 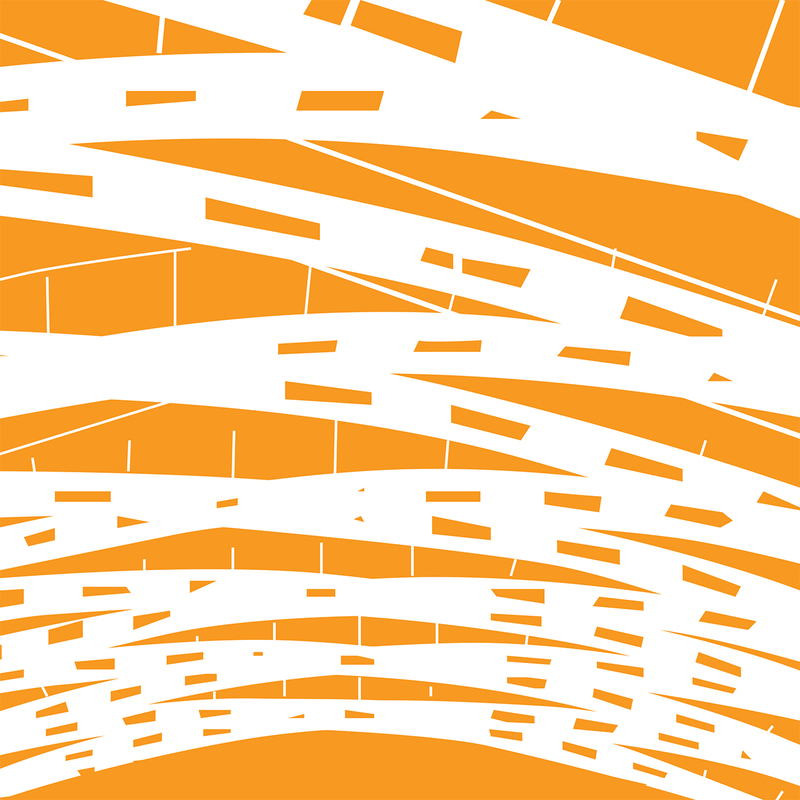 Holmes Fire has a long track record in performance-based structural fire engineering analyses for new and existing conventional, modular and pre-fabricated structures. Unique roof structures welcomes visitors to the famous glowworm caves. 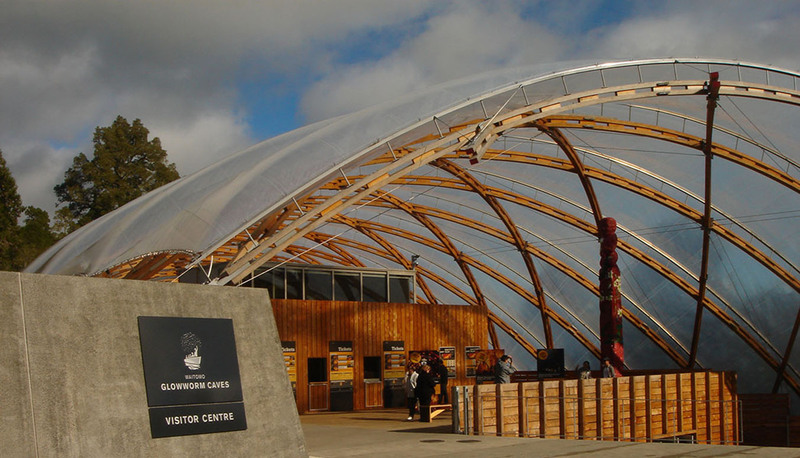 A fire engineered solution allowed for this non-traditional roof structure to span the entry to the caves, cafe and educational spaces.